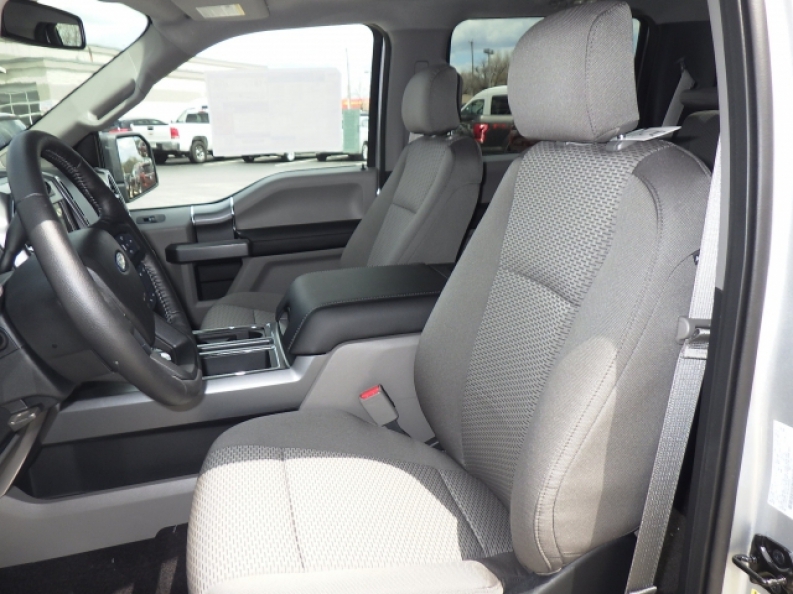 If you want power and reliability in a truck then you need a new Ford truck! Come to the best Milwaukee Ford dealerships, Ewald's Venus Ford, right here in Wisconsin, for the best deals on new and used Ford trucks for sale! We have got everything you need, from the newest Ford truck models to the most reliable used Ford truck models for sale in all of Wisconsin! Come on in to Ewald's Venus Ford today and take a look at all of the awesome new and used trucks we have to offer, and the assortment of amazing features and available options they all have, that work hard together to bring you a one of a kind, enjoyable, and relaxing driving experience that you will never forget, so come on in and take a look at our extensive inventory of trucks for sale, like this new ford f150 lease, the new 2016 Ford F-150! Bigger, badder, and better than ever before, this powerful new F-150 lease is strongly equipped with some of the most powerful features ever seen on a truck, like its 5.0L V8 FFV Engine that will give you monstrous strength and power to use to tow and haul along anything that needs moving, and plenty of speed as well, and its Automatic Full-Time Four-Wheel Drive will enhance that power even more by giving you a bit of extra traction, as well as its Gas-Pressurized Shock Absorbers that will absorb the impact of any deep holes in the road, and any large bumps as well. 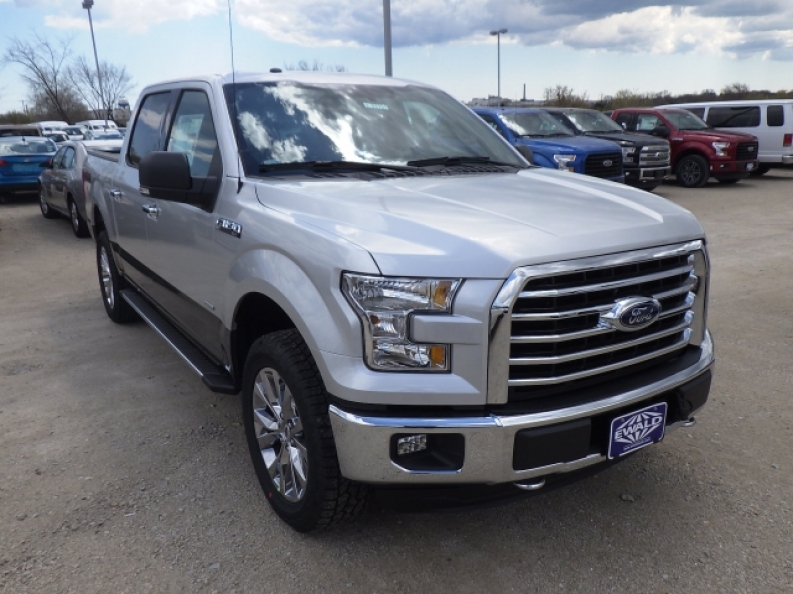 Come on in to Ewald's Venus Ford, located at 2727 E Layton Ave. Cudahy, WI 53110, and take a look at this awesome new Ford F150 Lease all for yourself, and while you are there, feel free to take it out on a test drive, or take a look at the rest of our inventory of awesome new and used trucks for sale!